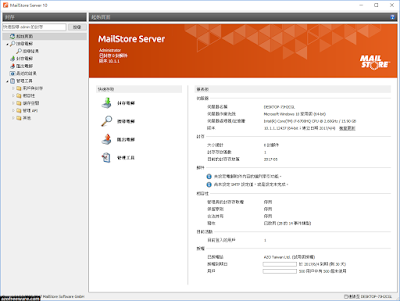 MailStore Server is one of the world’s leading solutions for email archiving. Easy to install and 100-percent reliable in every situation. 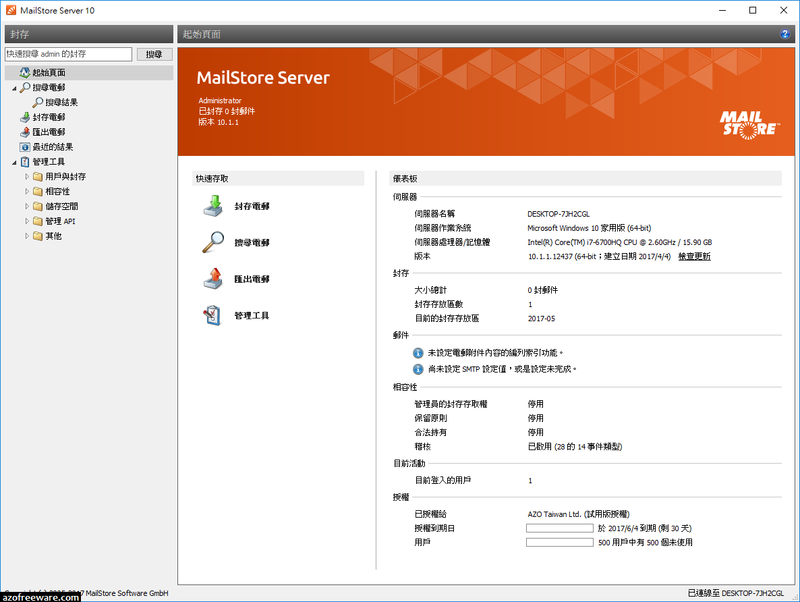 Businesses can benefit from all advantages of modern, secure email archiving with MailStore Server. The software creates 1:1 copies of all emails in a central email archive to ensure the security and availability of large amounts of data over a period of years. Users can still access their email using Microsoft Outlook, MailStore Web Access, or mobile devices such as tablets or smartphones, and search through them at breathtaking speed.